Last year I posted: OCUM 7: DFM CLI Reference. There’s a ‘um cli’ and a ‘dfm cli’ which are slightly different. Here’s the breakdown for OnCommand Unified Manager 7.2. I’ll present the ‘um cli’ first since the ‘dfm cli’ is hardly changed from the OCUM 7 post (there are more items in the ‘dfm option list’ than in 7.0). Note: ‘um option list’ and ‘dfm option list’ outputs are identical (see 2.4 below). REST API is taking over the world. 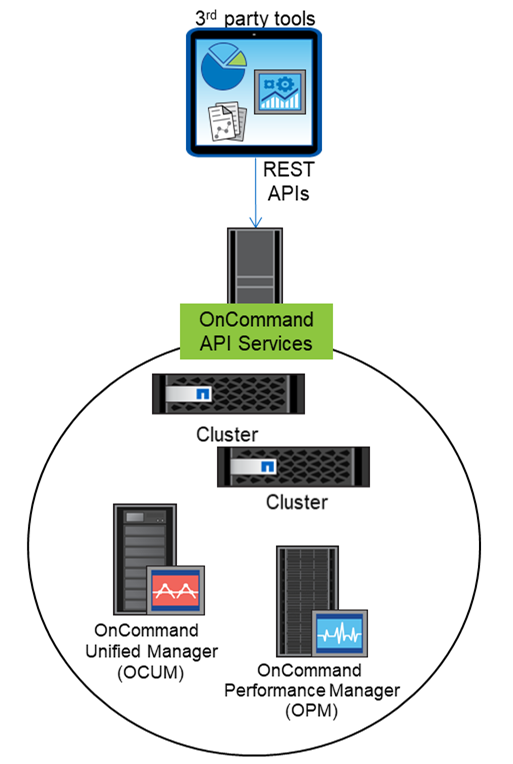 OnCommand Unified Manager 7.2 does not have a RESTful API (please correct me if I’m wrong), but there is a solution that allows using REST with OCUM, ONTAP, and more - OnCommand API Services. OnCommand API Services 1.2 is available to download at http://mysupport.netapp.com/NOW/download/software/oncommand_api/1.2/ for RHEL 6.5, 6.6, 6.7, 7.0; and the free CentOS 6.6, 6.7, 7.0.